EUR 5 per person = supplement for German/French speaking guide (optional). EUR 10 per person = supplement for Spanish speaking guide (optional). Explore the Transfagarasan, the highest altitude pass road of Sibiu, the glacial Balea Lake, the ruins of the Cistercian Abbey of Carta,and the Baroque style palace and garden in Avrig, on this full-day private tour. 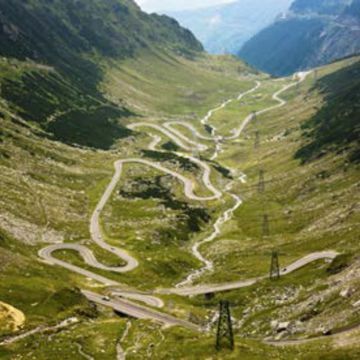 The Transfagarasan mountain road (or national road 7C) is one of the most spectacular roads in the world. 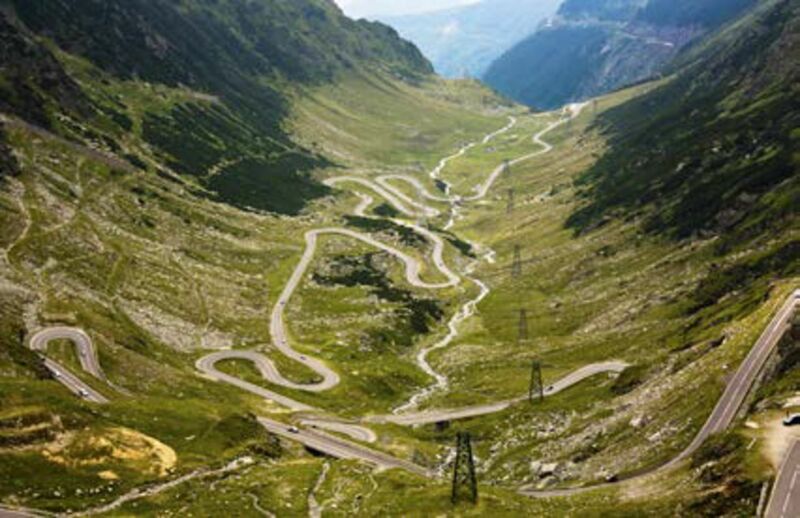 Located in Romania, it runs trough the Fagaras mountains, and has more tunnels and viaducts than any other road in Romania. Initially a modest wooden building, skilled stone masons from France built the true Gothic construction later known as The Cistercian Abbey from Cârţa. In fact, the new church played an inspirational role in the architecture of the future fortified churches from Transylvania. In spite of the decay, the monument has kept its impressive architecture: capitals, keystones, windows and consoles and even the 15th century western portal. Today the church is frequented by the evangelical community of Cârţa.